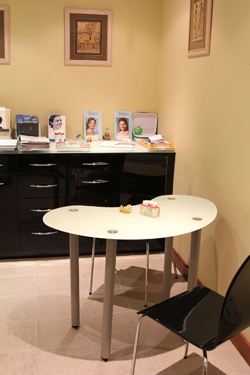 With our extensive experience and background in dental general anaesthetics, our dedicated centre can deal with referred patients requiring sedation for either oral surgery or dental implant treatments. We offer inhalation and intravenous sedations, both procedures carrying a very wide margin of safety. The Sedation Centre offers a very high standard of care, and the support staff are all fully trained in emergency and resuscitation procedures. Click here to download a referral form.